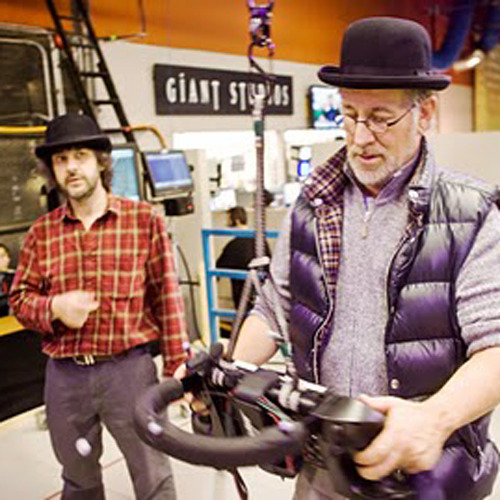 Get out your red and blue 3D glasses, Peter Jackson has released his fourth behind-the-scenes video blog from the sets of The Hobbit: An Unexpected Journey and The Hobbit: There and Back Again in New Zealand, this time taking a closer look at how he's using 3D, why he's using it, the cameras he's using, etc. As for the content of the video, Jackson opens it by saying, "Shooting The Hobbit in 3D is a dream come true. 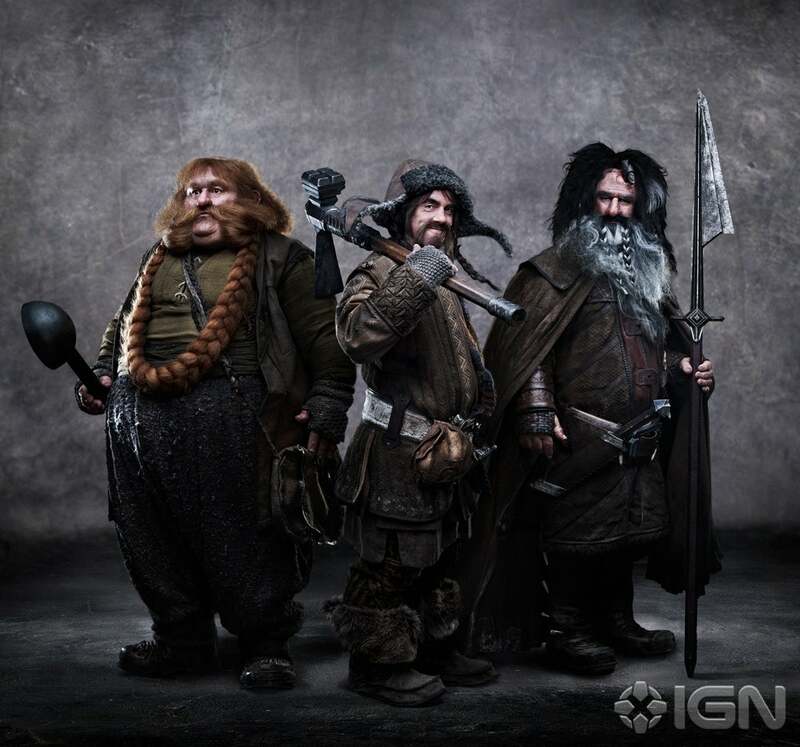 If I'd had the ability able to shoot The Lord of the Rings in 3D I certainly would have done it. What I did on Lord of the Rings is I had a 3D camera taking 3D photographs. Hopefully, one day, maybe even on 3D Blu-ray, we might actually be able to show you some of the 3D photos from 10 or 12 years ago." He discusses using the RED Epic camera (they have 48 of them) and 3D camera rigs developed by 3ality (they have 17 of them) while exploring the use of mirrors in order to get the camera lenses close enough together to mimic the human eye and how they're actually able to change the 3D effect within the shot. 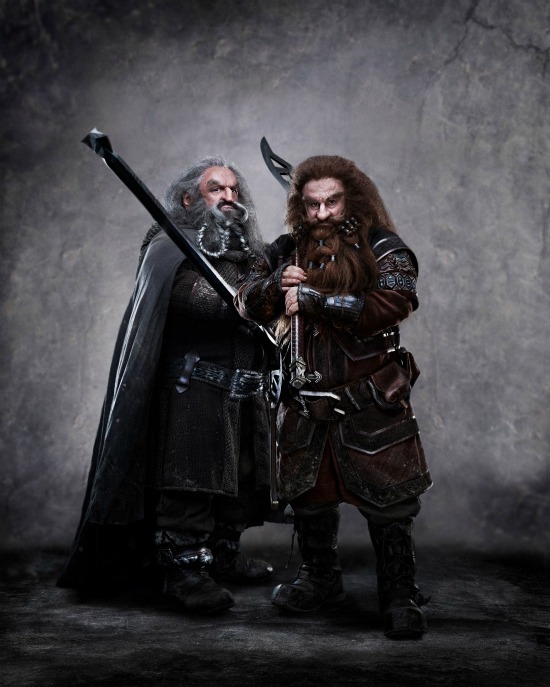 Happy 50th Birthday, Peter Jackson! We caught up with Steven Spielberg and Peter Jackson, the world’s greatest directorial tag team, at Comic-Con to talk about their upcoming collaboration The Adventures Of Tintin. 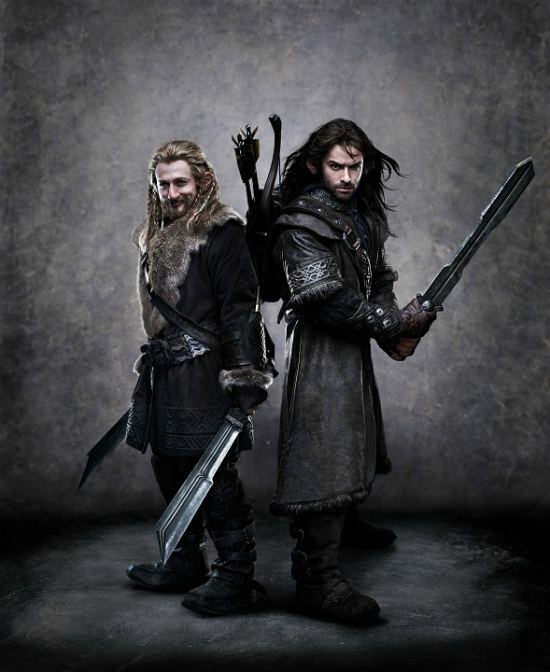 Peter Jacksonék kitették a netre A hobbit harmadik forgatási videóját. A kisfilm elején a rendező egy James Bond-film forgatásán találja magát, és nem veszi észre, hogy már nem Új-Zélandon van, hanem az angliai Pinewood stúdióban. Amíg ő kavarog, mi közelebbről megismerkedhetünk a törpökkel. Kiderül, hogy senki se tudja az összes törp nevét, talán csak a csodálatos Ian McKellen. Látjuk őket edzeni, nem túl szalonképesen vacsorázni, és azt is megtudjuk, hogy biztosak benne, őrületes arcszőrzetük újra divatba hozza a szakállt. 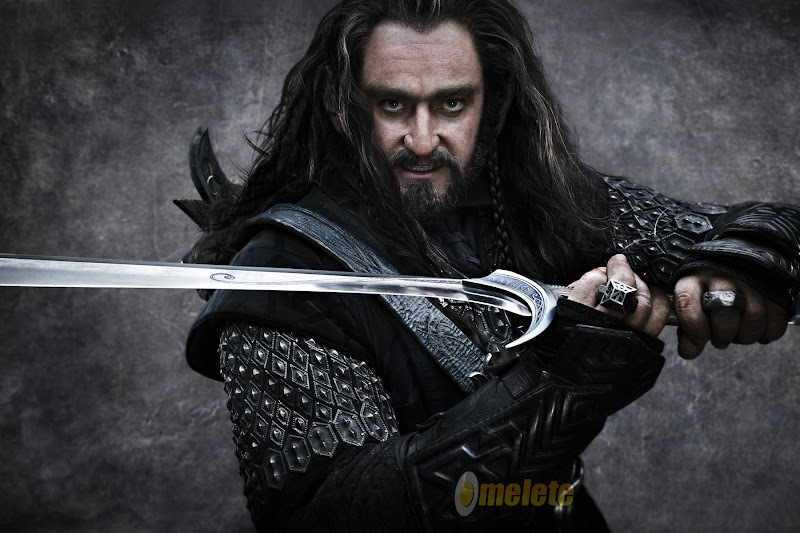 Láthatjuk Gollam (Andy Serkis) és Zsákos Bilbó (Martin Freeman) egy közös jelenetét, és hét és fél perc magasságában felbukkan Hugo Weaving, majd Cate Blanchett is. 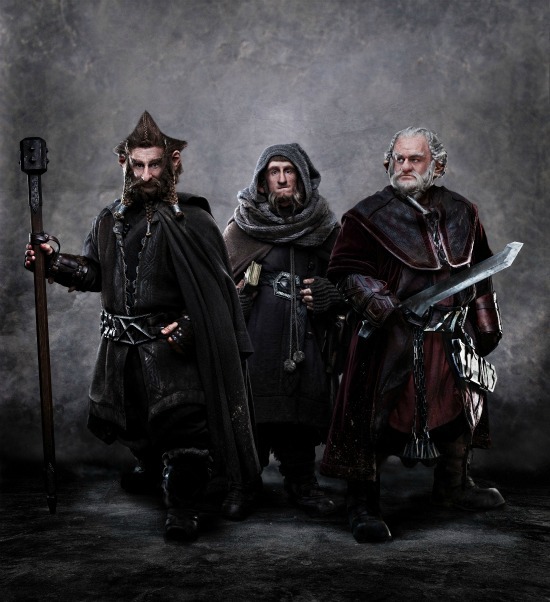 Az első A Hobbit-filmet 2012. december 13-án mutatják be a magyar mozikban, a második egy évvel később érkezik.